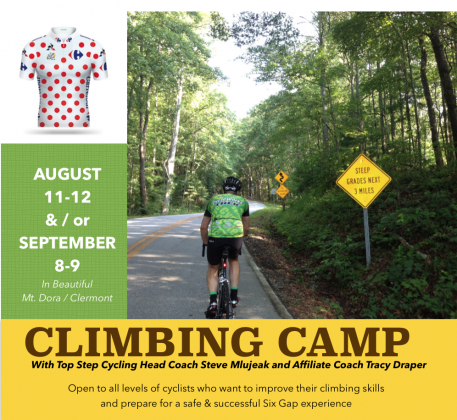 “GET OFF THE ROAD!” is something we cyclists hear all too commonly while we are out riding. Or, we get buzzed by a car going 50+mph. Occasionally we even are smoked out by big trucks whose drivers think it’s funny to watch us choke in the thick black cloud that they aggressively assaulted us with. Another common shout out is, “USE THE TRAIL, YOU @&*#($!” or “GET ON THE SIDEWALK!” There are way too many examples of hateful words shouted at us. By all means, though, why is such anger directed at us? Don’t these drivers know that we are simply innocent victims who just happen to be enjoying time in the outdoors exercising with friends, trying to live longer, healthier lives? Or are we truly all that innocent? Not to some motorists or residents whose roads we share often. Sometimes we don’t share all that well, to be perfectly honest. And we know it. We have a name for it: “defensive riding” and sometimes it is necessary, but other times it’s just an excuse to ride peloton-style because it’s more fun. The law states that we are to ride in the right hand side of the lane. That’s black and white. We feel safer and more visible, however, when we ride in the middle or entire lane. But it ticks off those who do not understand our reasoning. I believe the vast majority of roadies are respectful and courteous, but that is what I want to believe because I ride with others who share the same conviction. 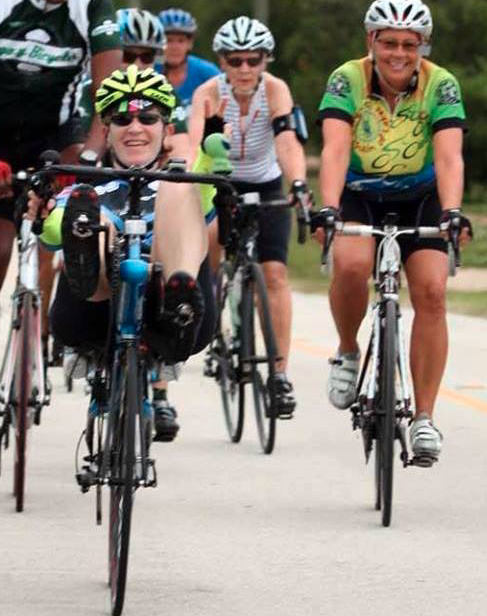 This piece may be offensive to some readers who are cyclists, but I am trying to be objective and honest in light of last night’s meeting and because of some experiences I have had with various groups I ride with. Not every group shares the same etiquette. Please read on with an open mind so that we can work together to solve some issues. The animosity of some drivers toward us makes us tend to lump all drivers into one category: they’re out to get us because we are a nuisance to them. And the same motorists mistakenly categorize all of us into another category: selfish, inconsiderate and conceited. The time is now to begin a dialogue in a safe manner to discuss problems and solutions. Such was the meeting held on March 20 at the Minneola City Hall between motorists and cyclists. Concerned residents from Sugarloaf Mountain and surrounding roads showed up to represent as well. 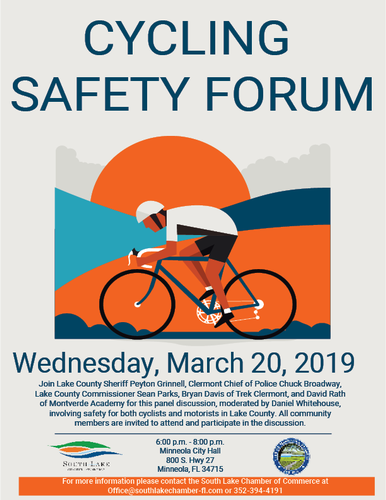 The meeting was called a Cycling Safety Forum with a panel of guests ranging from a Moderator, the Lake County Sheriff, Clermont Chief of Police, a resident of Montverde (representing motorists), a Lake County Commissioner and the owner of Trek Bicycles of Clermont (representing cyclists). The Moderator, Daniel Whitehouse, did a magnificent job of keeping the ball rolling and topics on course. 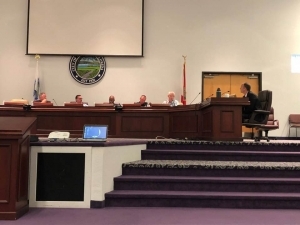 Items reviewed were common questions regarding the laws of Florida and how they are enforced. Questions like, “Is riding two abreast legal? Why don’t cyclists stop at stop signs? How come cyclists take up the entire lane sometimes and is that legal? Why isn’t the 3-foot passing rule enforced? Why aren’t there more bike lanes?” and many more valid questions. When asked for a show of hands as to who in attendance as a resident and who represented the cycling community, were dozens of cyclists in the room, which was fantastic. From the Mount Dora area alone we had a group of at least seven represented. However, wouldn’t it be great to have the leadership of every cycling club and bike shop represented at the next meeting? There were at least two dozen residents as far as I could tell. They came with another agenda. For the first seventy-five minutes of the two hour meeting, the Panel held a question and answer time then turned it over to the audience for more questions. It was then that the subject of the meeting did a 180-degree departure from cyclists / motorists safety concerns to genuine anger that some local residents feel. Thankfully Mr. Whitehouse kept the meeting from becoming contentious as several residents, shall I say, presented strong cases for being frustrated with cyclists in their neighborhood every day of the week. One couple brought a bag of trash that they picked up; they didn’t give a timeframe of how long it took to collect the debris but implied that it was recently. Now mind you, there was an event this weekend where hundreds of triathletes rode over the mountain and had a rest stop on the road as well. The trash was not your run of the mill McCafe discarded cup, but left from the event. Gu wrappers, other athlete-food packaging and so forth. One participant, Nicole, had a fan club who left two of her signs out on someone’s property. 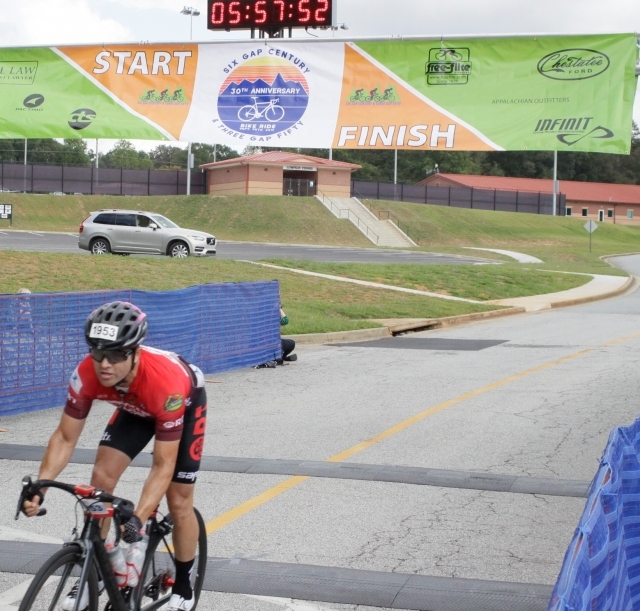 There were also two signs from a local cycling event that I recognized instantly (I designed them when I was the Director in 2015!). Perhaps this couple had been picking trash up since last fall, but that’s not the point. Runners, triathletes, cyclists – we are guests in a residential neighborhood and leaving any trash behind is unacceptable. Organizers of such events must do a better job of cleaning up afterwards. My buddy, Jim Perry, President of Eastside Cycling Club issued a blanket and sincere apology to the residents, stating that we will do a better job of policing ourselves. We want to be a part of the solution and not part of the problem. However, it will take action on our part to rectify the ills, not just words spoken with pure motives and intentions. Whether we cyclists agree with the residents’ complaints or not this is their story. We have our own. I can honestly attest to the fact that never has a driver (presumably a resident on Sugarloaf) yelled at me, cut me off, swerved in or in any way made me feel unsafe while riding on that particular road. Motorcyclists are not as courteous, but that is beside the point. The residents I see I usually wave to, talk to or at the very least smile at. I want them to know that we love where they live and mean no harm. Never did it occur to me that some of them are so very upset. We need to keep in mind that they live there for the same reasons we love to ride there: the atmosphere of the beloved Florida mountain. Harry Fenstad doesn’t share this sentiment, as he is a huge supporter of our cycling community. He said he never has trash in his yard. We have great respect for Harry but how many of his neighbors do we know? I could write six part series on this initial meeting but I won’t do that to you. Come to the next meeting and see and hear for yourself. Thanks for sticking with me this long. Sugarloaf resurface project to begin this year. Can a bike lane be added? Will we use it? Final thoughts: Can we honestly demand 3′ from motorists if we don’t follow the established laws ourselves? Don’t we lose all credibility in the eyes of motorists and residents (who happen to be motorists) when we blow through stop signs and think it’s OK because one of our group goes into the intersection and holds their arms out to stop traffic? Perhaps we have some cleaning up of our own to do before we conceitedly insist that we get the respect we feel we deserve.